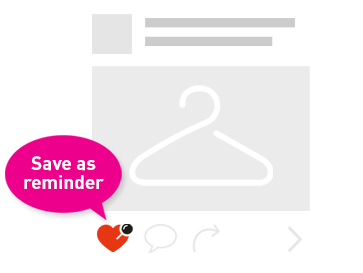 Calling all Giving Journal users! 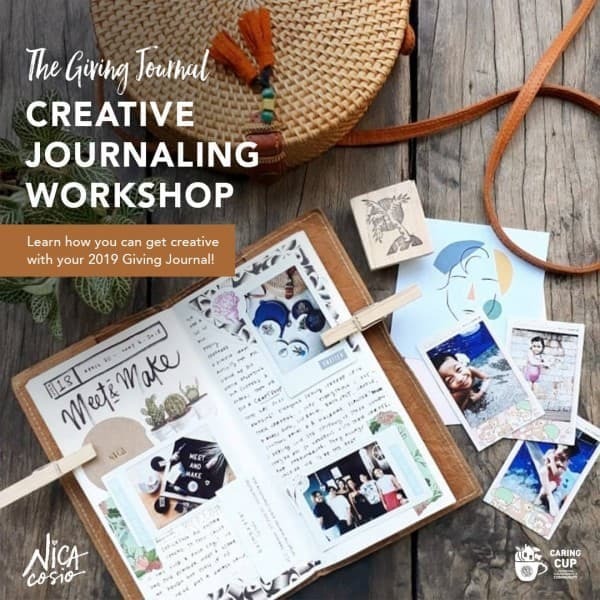 We’re giving you the chance to join our FREE Creative Journaling workshop! In this workshop, learn how you can document your days, weeks and life's special moments in a creative way, using words, imagery and memorabilia, even without any artistic background or experience. Journaling is for everyone and is a simple habit that can help you grow daily in gratitude. 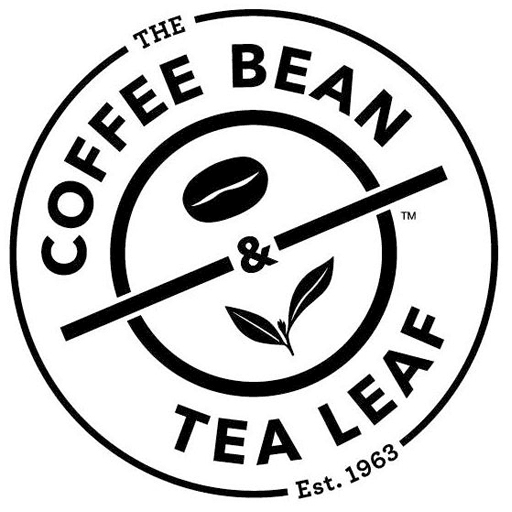 Here’s how you can win a free slot: Post a photo of your 2019 Giving Journal on IG or IG Story Place a short caption telling us how you use the Giving Journal and tag #2019GivingJournal @cbtlph Join until April 23! Exclusive 40 slots only.